Women are twice as likely as men to be depressed, a new survey finds. 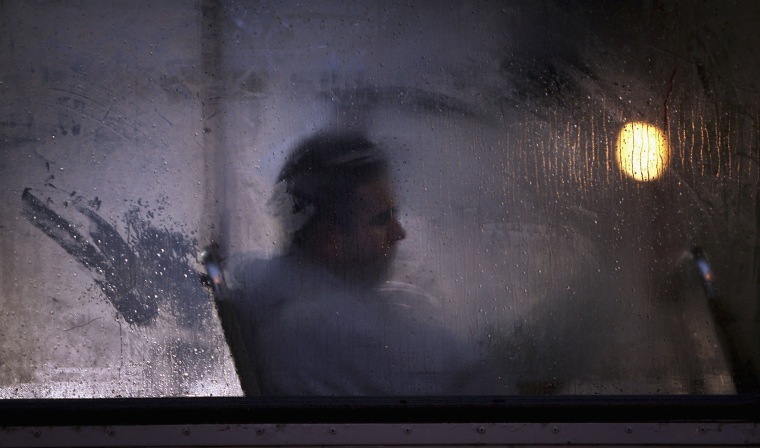 In any given two-week period, about 8 percent of Americans report they are depressed. The new data from the National Center for Health Statistics finds there has not been a significant worsening of depression in the U.S. over the past decade. But it shows giant disparities in who suffers from depression. And a second study found that most of these people are not getting treatment. “Women were almost twice as likely as were men to have had depression,” the team at NCHS, part of the Centers for Disease Control and Prevention, wrote. Between 2013 and 2016, 5.5 percent of men reported having had symptoms of depression, compared to 10.4 percent of women. There were big variations depending on ethnicity and income. “Depression was lower among non-Hispanic Asian adults, compared with Hispanic, non-Hispanic black, or non-Hispanic white adults,” the researchers wrote. People with lower incomes were more likely to report depression. Nearly 16 percent of people living below the federal poverty level reported recent symptoms of depression, compared to 3.5 percent of those living at 400 percent of the federal poverty level. Depression involves more than just feeling bad. “About 80 percent of adults with depression reported at least some difficulty with work, home, and social activities because of their depression,” the researchers wrote. The least likely to report depression? High-income men. Just 2.3 percent of well-off men reported depression, compared to nearly 20 percent of women living below the poverty level. Treatments can include several different types of medication, therapy and brain stimulation. Often, there’s no clear cause of depression. According to the National Alliance on Mental Illness, early childhood trauma, genetics, major life changes, medical conditions and substance abuse can all cause or worsen depression. Separately, a team at Kaiser Permanente found that only just over a third pf patients started some kind of treatment within three months of having been diagnosed with depression. The team looked at more than 240,000 patients treated between 2010 and 2013. "Overall, 35.7 percent of patients with newly diagnosed depression initiated treatment," they wrote in their report, published in the Journal of General Internal Medicine. Older people and ethnic minorities were less likely to get treatment, the team found. it's not clear why so few get treatment, but Beth Waitzfelder of the Kaiser Permanente Center for Health Research in Honolulu, who led the study, thinks stigma is a factor. "Our study shows there is a lot more work to do to understand why many depressed patients do not begin treatment," Waitzfelder added.